Today is special. Today we welcome two new girls to the neighbourhood. 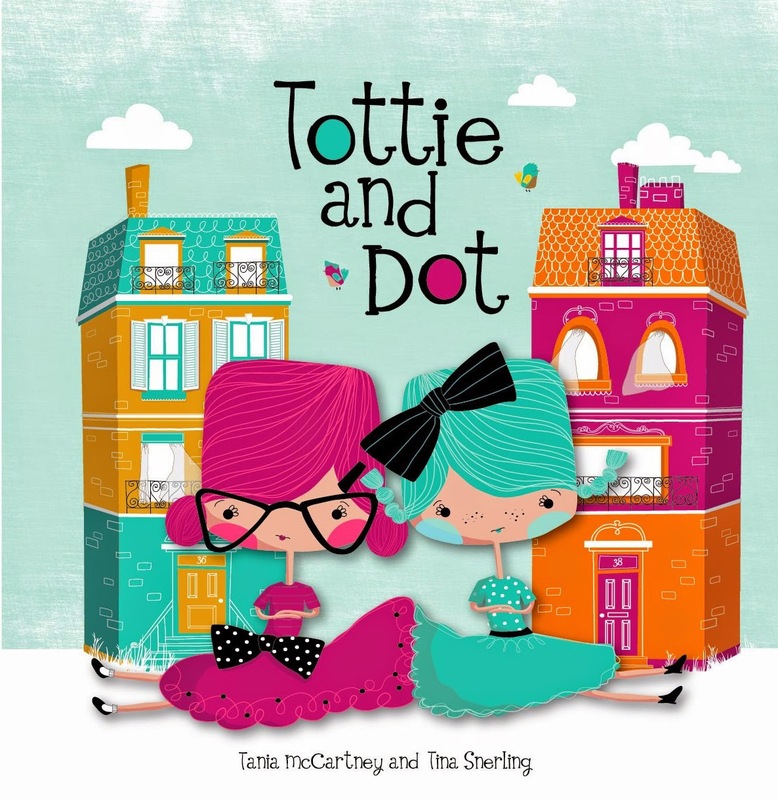 They are Tottie and Dot and they grace the pages of Tania McCartney's and Tina Snerling's latest creation, Tottie and Dot. 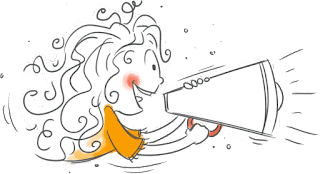 To celebrate, the girls are having a BLOG BLAST party guaranteed to have you screaming with delight. Here's a snippet of what I thought of this yummy picture book. 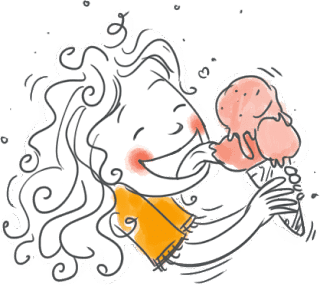 Tottie andDot is the latest picture book deliciousness doled up by Tania McCartney and Tina Snerling. 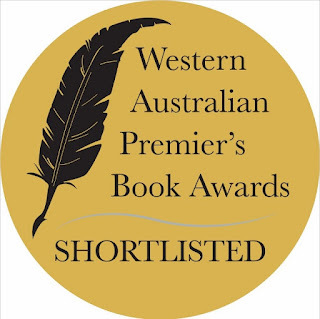 As with their previous bestseller, An Aussie Year, Tottie and Dot effortlessly teams McCartney’s delectable dream-like story line with Snerling’s candy-luscious illustrations. Sweetly simple statements are anchored on full double page spreads with divinely drawn detail, right down to the tiny-tarred paw prints and gumball pebbled paths.